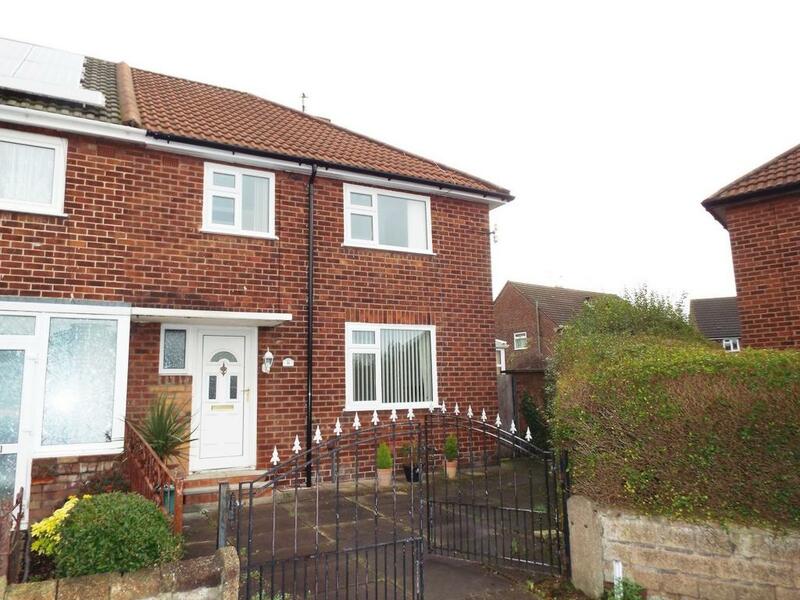 Nu-Move International are delighted to bring to the market this beautifully presented, extended three- bedroom semi-detached property. Situated at the bottom of a quiet cul-de-sac on Oakfield Grove the property has a bright entrance hall with access to the family lounge. This room has a large bright window and carpeting to the floor and provides ample family living space. To the rear is a large open Kitchen and Dining Area complete with high quality modern wall and base units containing a range of built in appliances. Accessed from the Dining Area is a Utility Room and WC plus at the rear of the property is situated a large modern Conservatory. To the first floor, there are three bedrooms, each benefitting from plenty of natural light, plus a three-piece modern family bathroom suite comprising level access shower, WC and sink. Externally, there is off road parking available and gardens to the front and a well-stocked garden to the rear . This is a lovely property with early viewing highly recommended.